We, at Car Rental, are a reputed India based tours and travel operators, providing impeccable services to our valued clients. 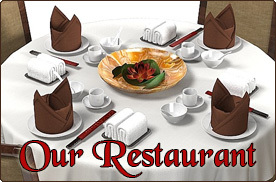 Hotel Grace Agra, Agra offers Car Rentals services for all major cities and popular tourist destinations across India. Car provides a fast and convenient way to visit even the remotest tourist destinations of India. Rent a car on your India tour, and drive along the vast stretches of India. 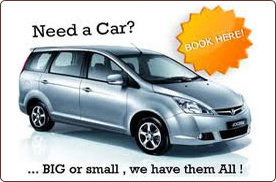 Please let us know your car rentals requirements in India, and we will arrange a rented car for you. Hotel Grace Agra, Agra offers Car rental services for various classes of cars, including Luxury Cars, Premium Cars and Economy-class Cars. E-mail A.C. / Non - A.C.